KUWAIT: For the second consecutive year, leading regional business magazine International Finance recognized Zain Kuwait as the ‘Best Telecom Company in Kuwait’ for the year 2018 at the prestigious Achievement Awards held in Jumeirah Emirates Hotel, Dubai. The International Finance Awards recognize and reward outstanding success and innovation across various industry sectors in the region. 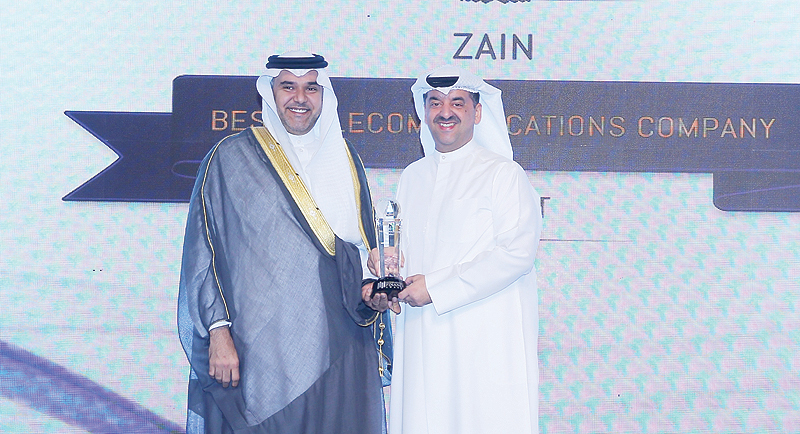 Waleed Al-Khashti, Zain Kuwait’s Chief Corporate Communications and Relations Officer, received the award on behalf of Zain during the ceremony, where the company was singled out for this year’s honor given its relentless pursuit of excellence and innovation with the aim of achieving superior digital lifestyle transformation. 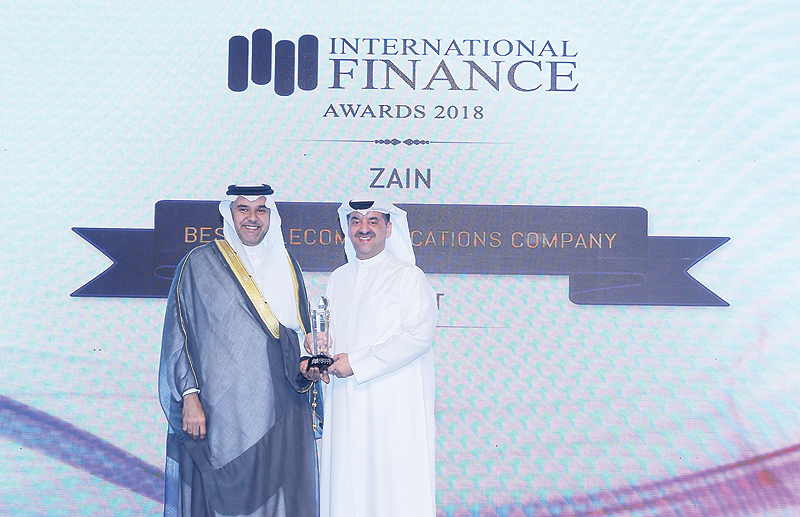 Zain expressed its pride and appreciation for this recognition, as well as in the interest International Finance Magazine shows in the achievements of Kuwaiti organizations on particular. 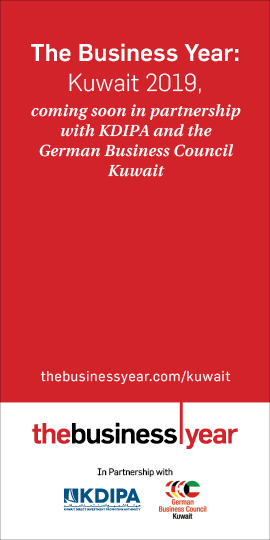 The 2018 awards honored leading companies and institutions that have delivered success, innovation and excellence, as well as those that have made a vital contribution to the vibrancy of business within Kuwait and the region. Zain is deeply invested in the fabric of the Kuwaiti society, and its corporate sustainability and social responsibility activities speak for themselves in this regard. Keen to encourage and uplift the youth, Zain has a series of initiatives and programs aimed at engaging with youth in Kuwait, and allowing them to develop their talent and find expression to their ideas. As one of the most recognizable brands in Kuwait, was recently awarded the ‘Best Brand for Telecom’ accolade for 2018 at the prestigious Telecoms World Middle East Awards gala event held in Dubai. 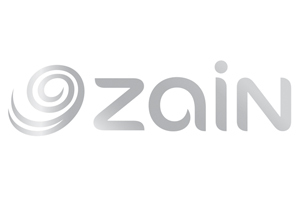 This marked a record fifth consecutive year that Zain has won this award. The company was also recently awarded the ‘Best Mobile Operator’ and ‘Best Internet Service Provider’ in Kuwait from Service Hero for the sixth time. Zain also recently received four titles as part of the Advertising Creativity Award 2018 in the Special Award category, the National Campaigns Award category, the Corporate Sustainability Creativity Award category, as well as the Creativity in Public Relations Award category. The recognition Zain received from International Finance Magazine further strengthens the company’s role as a leading private sector company, and reinforces Zain’s commitment in maintaining the values of its brand. The company is motivated to continue its pledge in providing exclusive services to meet the needs of its customers as well as to facilitate their personal, professional, and business needs. Zain always aspires to new levels of excellence in all services it offers to its customers. The company affirms its continuous efforts in meeting customers’ needs and aspirations, and deliver its promise to offering the best services and latest technologies. Zain constantly looks at ways to improve the experience of its customers, including providing them with the latest solutions to better serve their needs through the biggest and most advanced network in Kuwait.